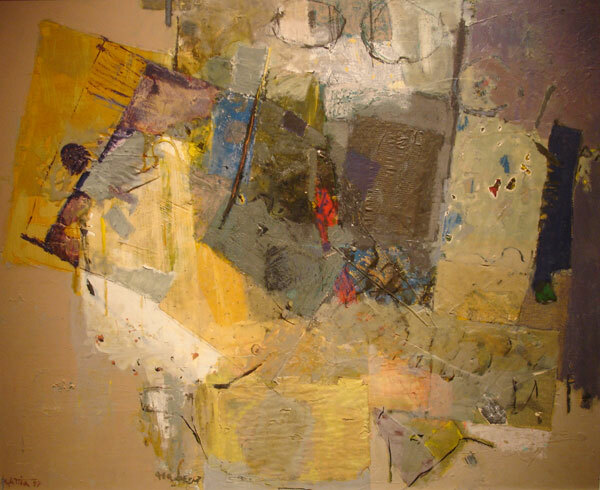 This exhibition is dedicated to the artists of the fifth generation, those who marked a visible milestone in the Egyptian Contemporary Art Movement today, the artists who proved themselves among the landmarks of the whole global art scene by gaining appreciation and consideration by many art biennales, major art productions, art fairs and auctions. 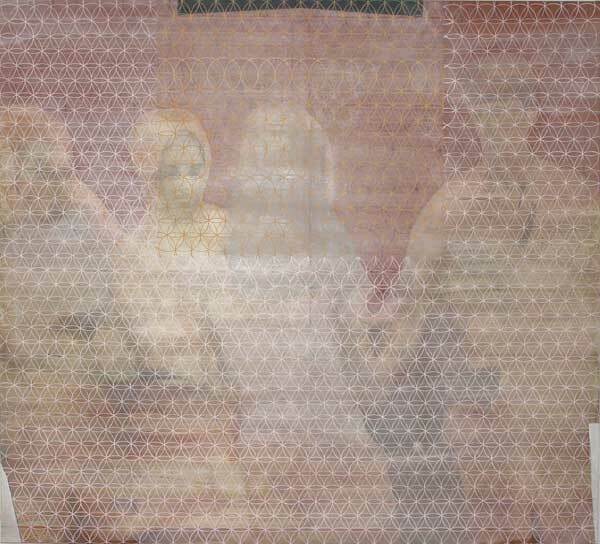 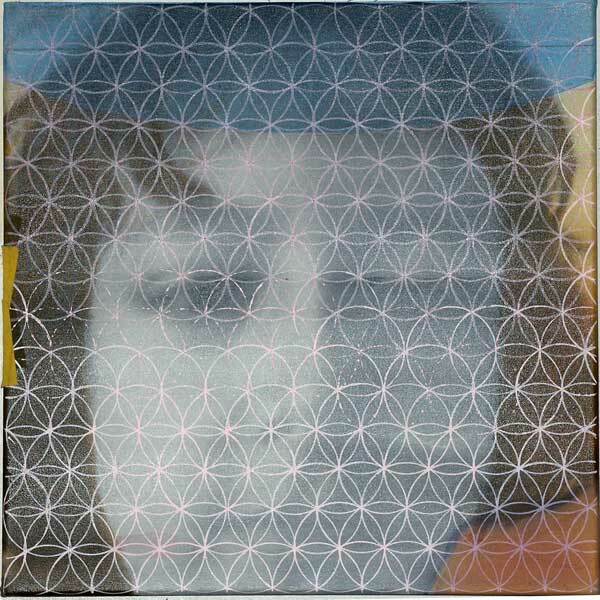 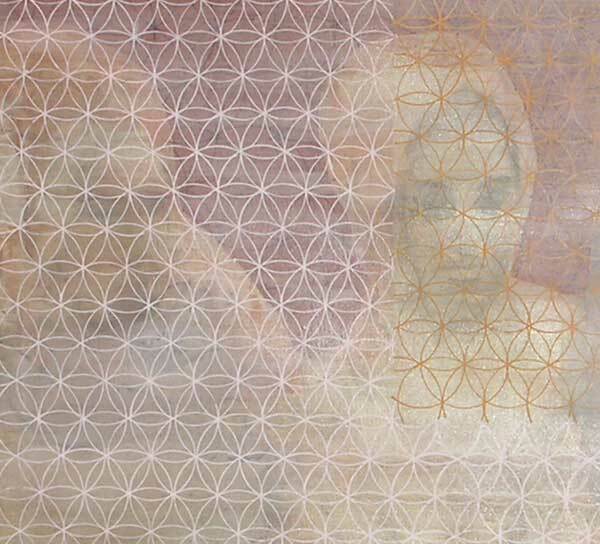 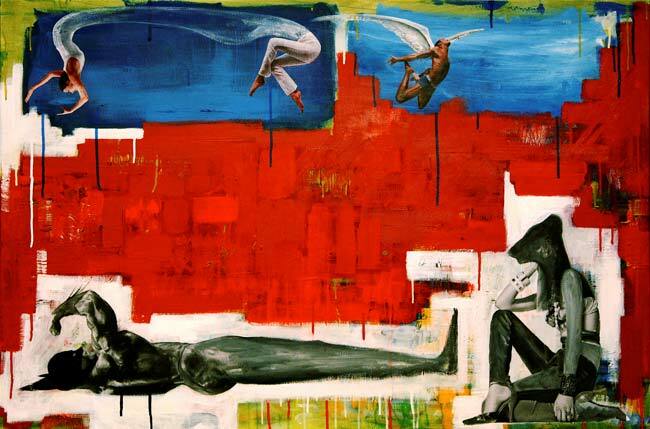 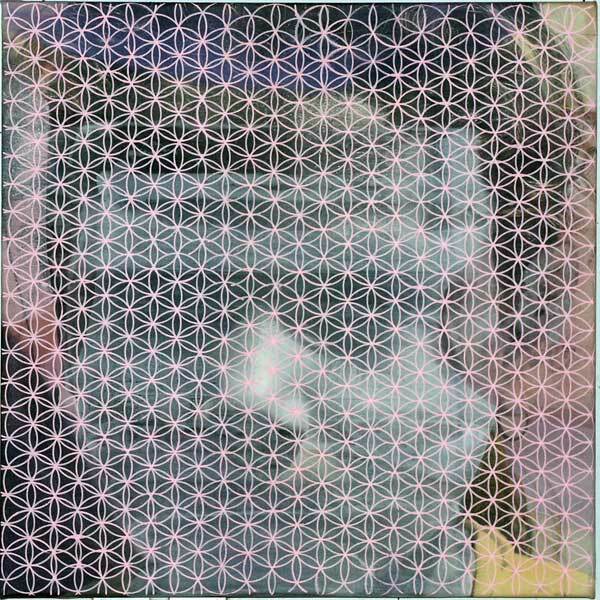 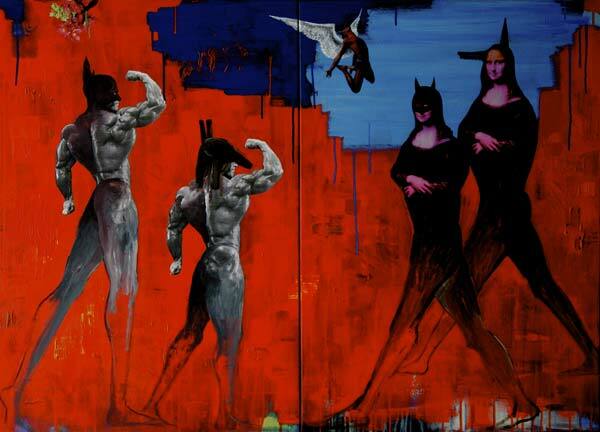 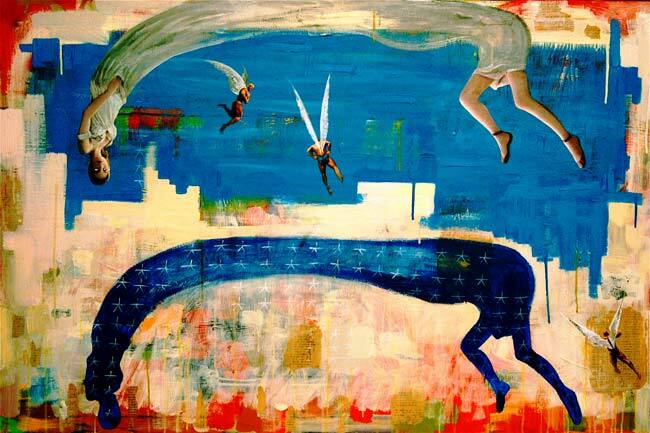 Khaled Hafez : paintings – featuring his new collection (Gods & MonaLisa bats in Sarajevo ). 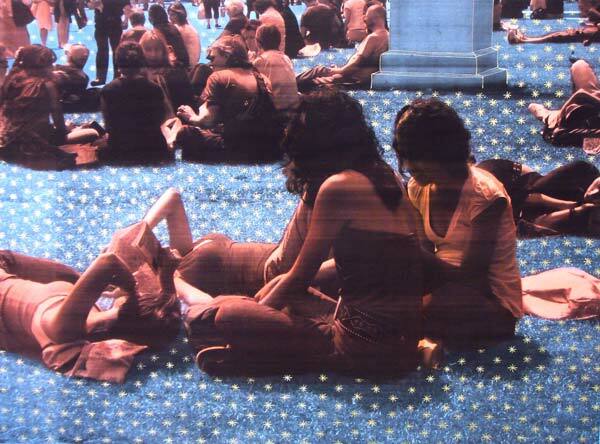 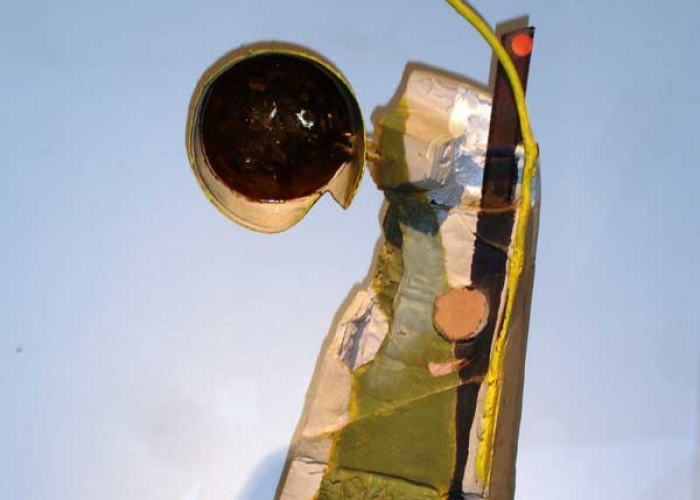 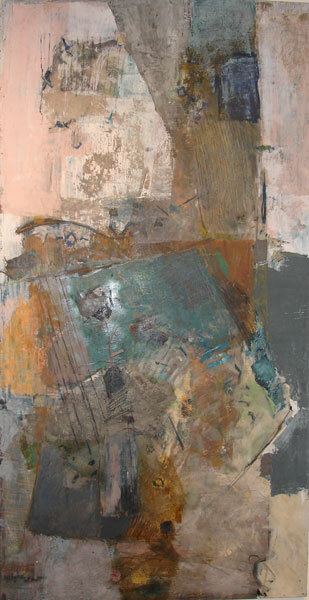 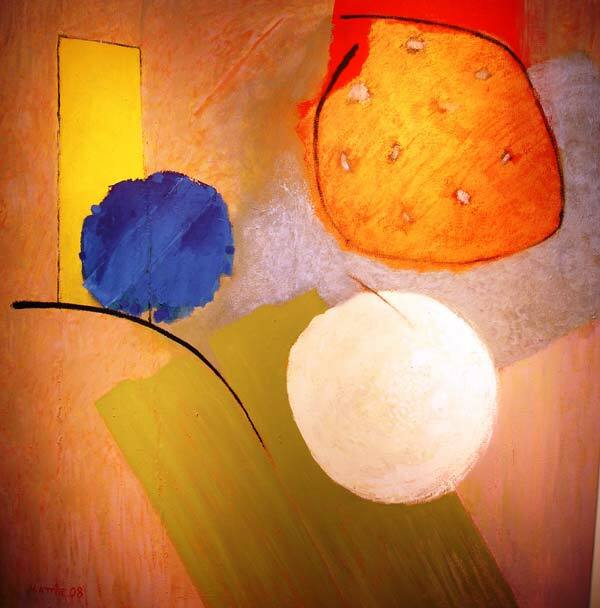 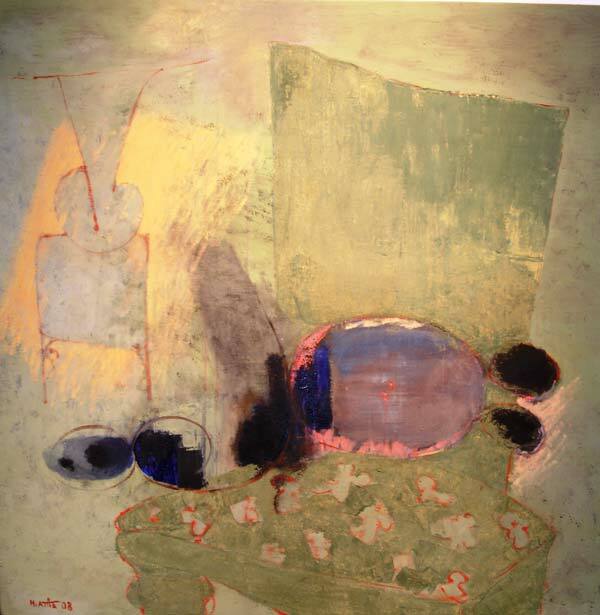 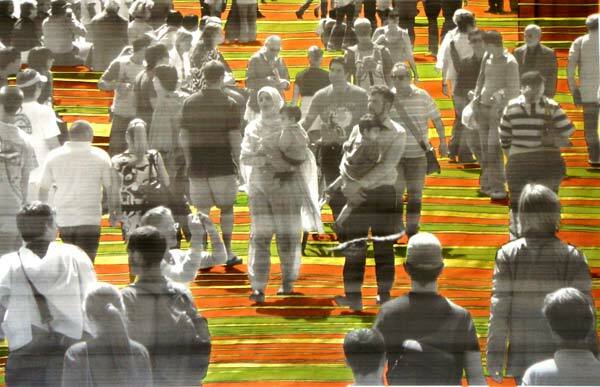 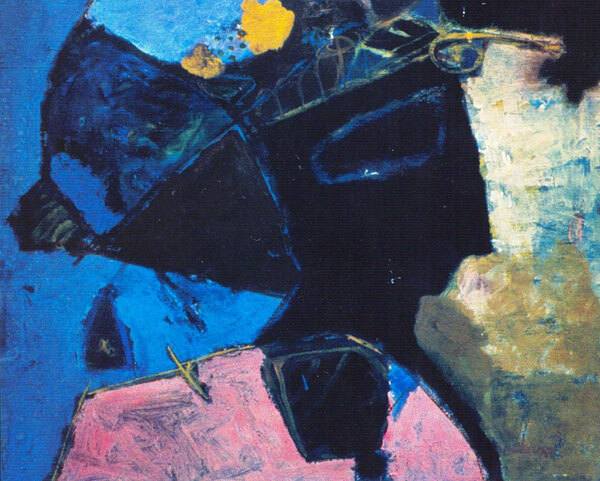 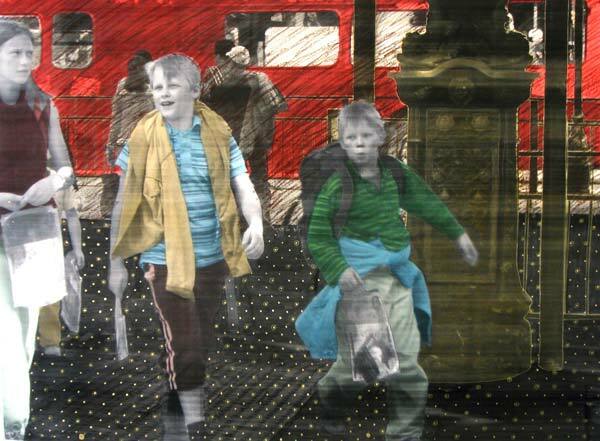 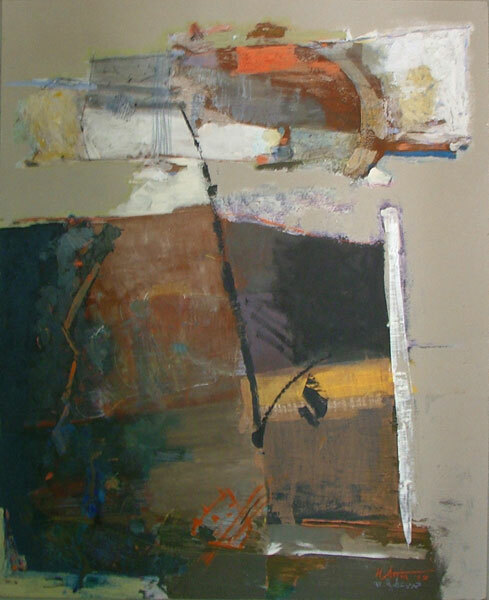 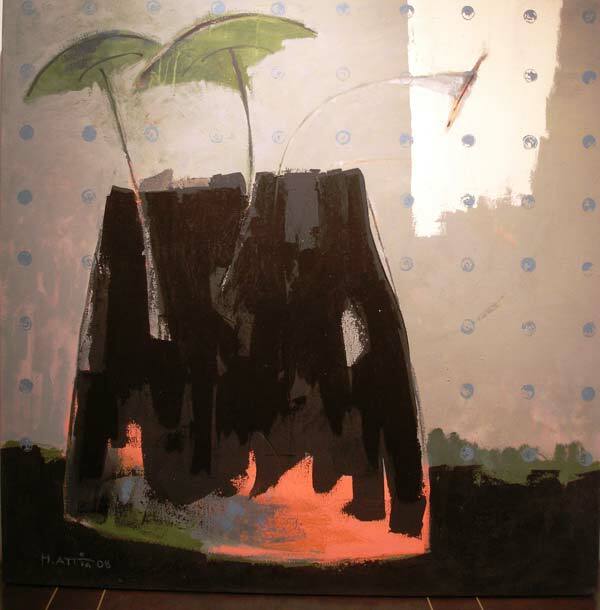 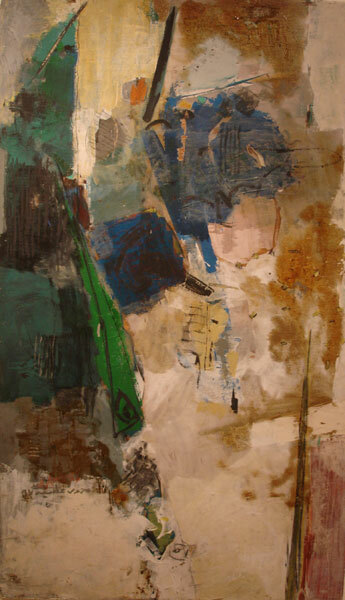 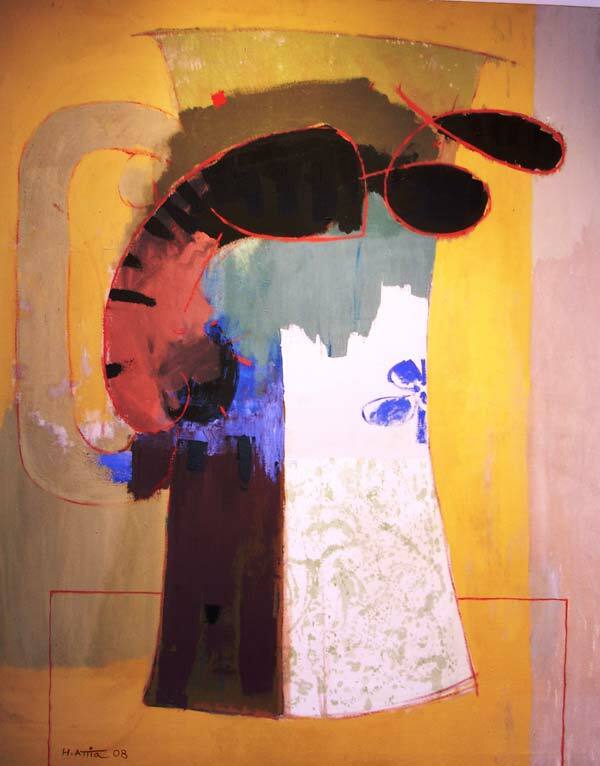 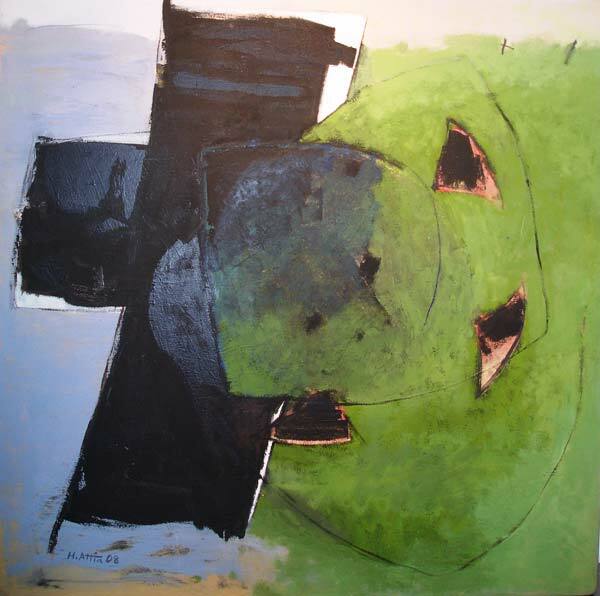 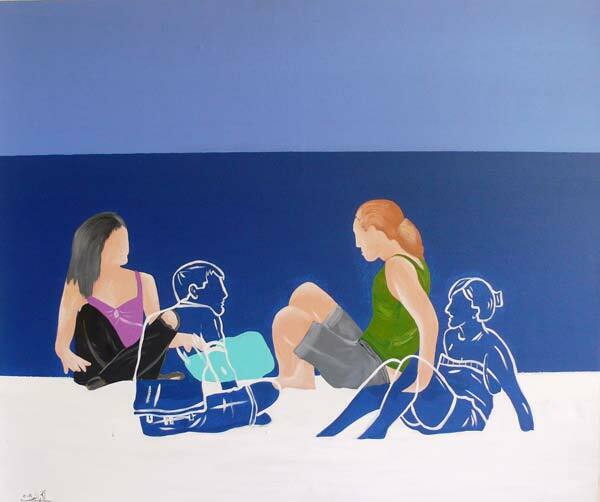 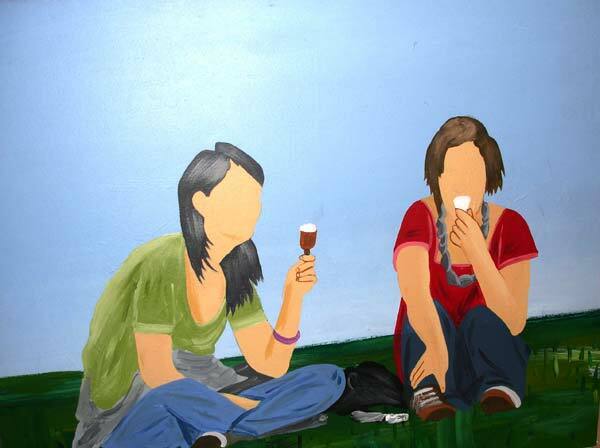 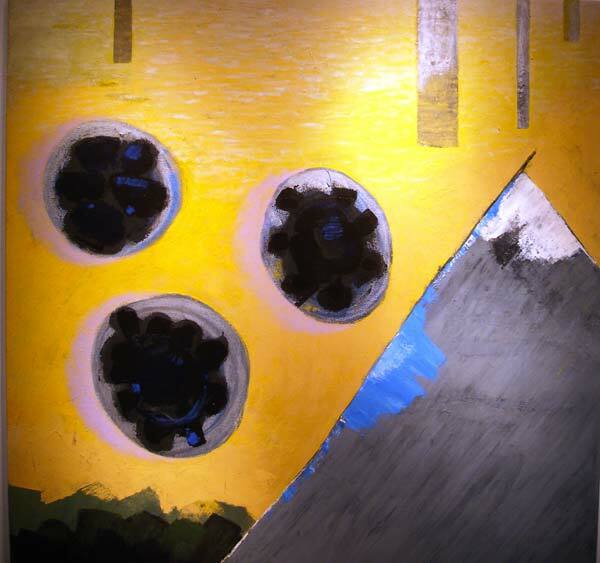 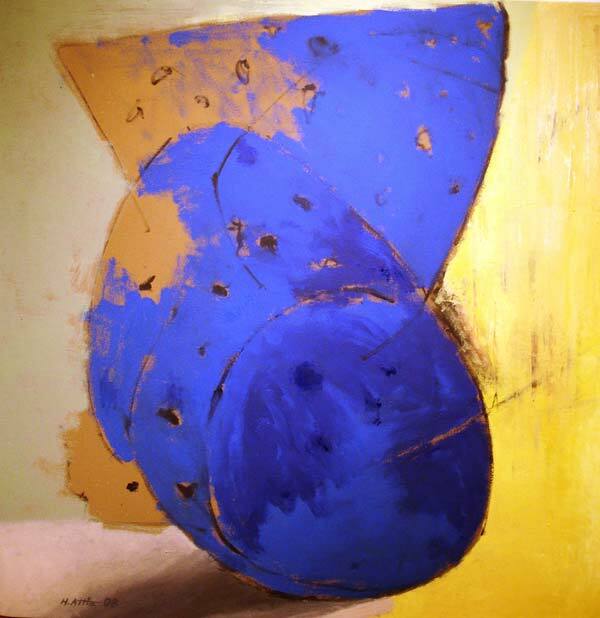 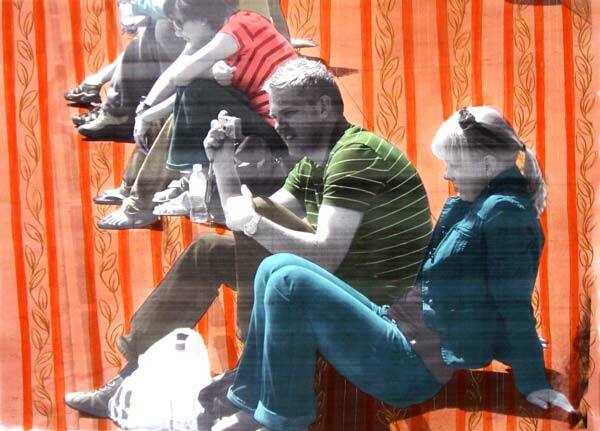 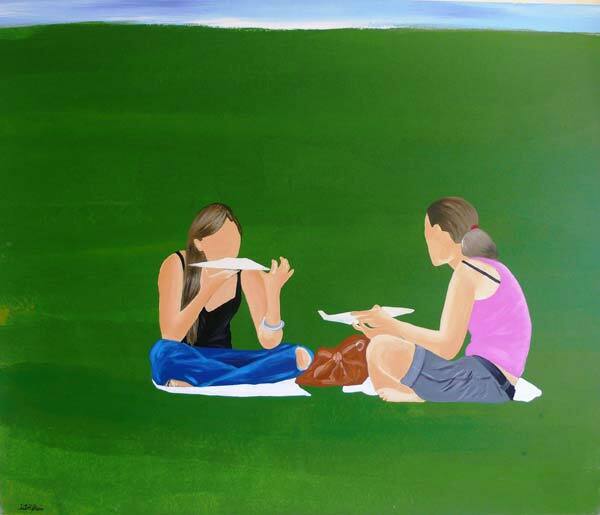 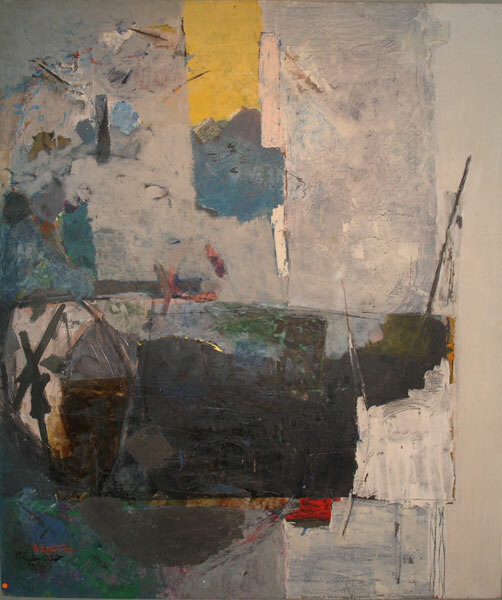 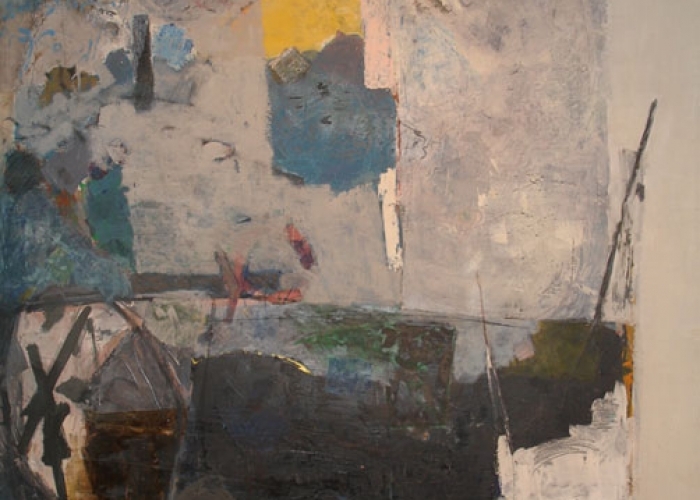 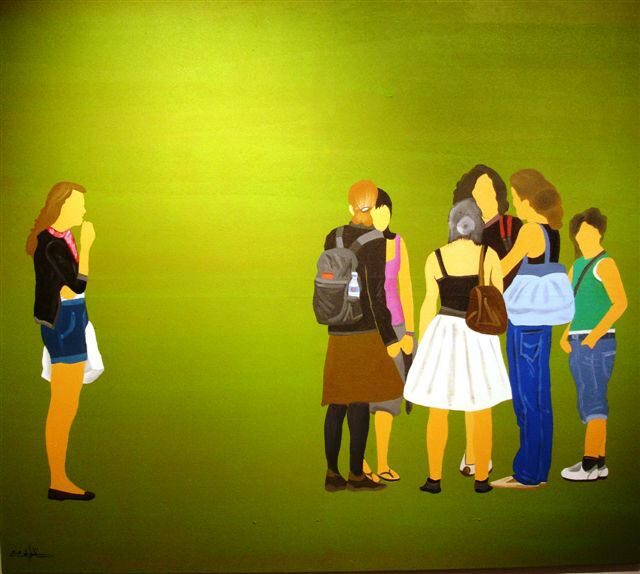 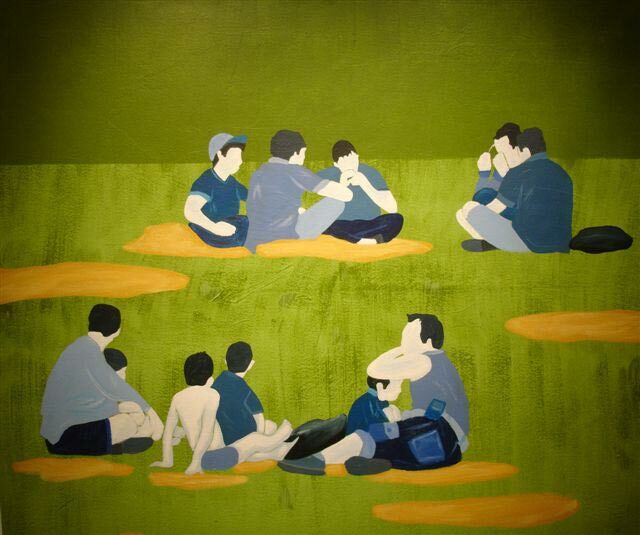 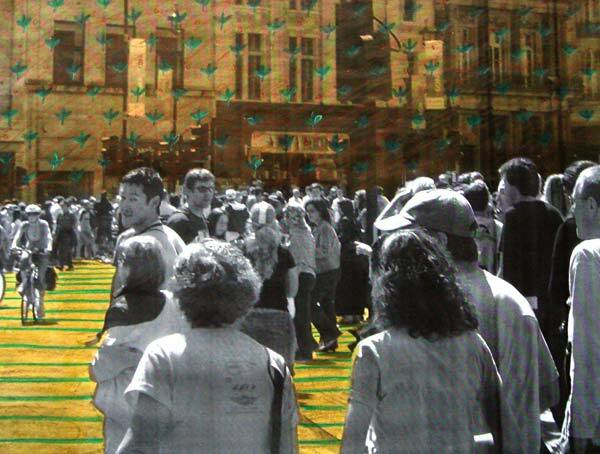 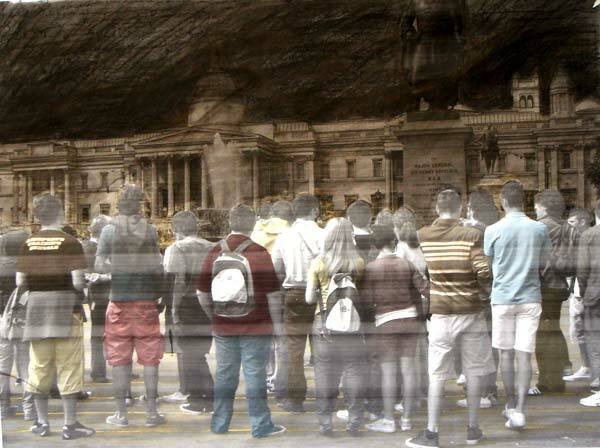 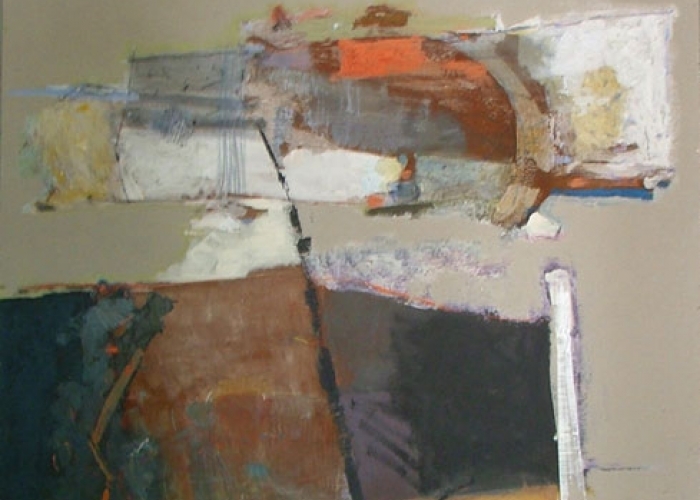 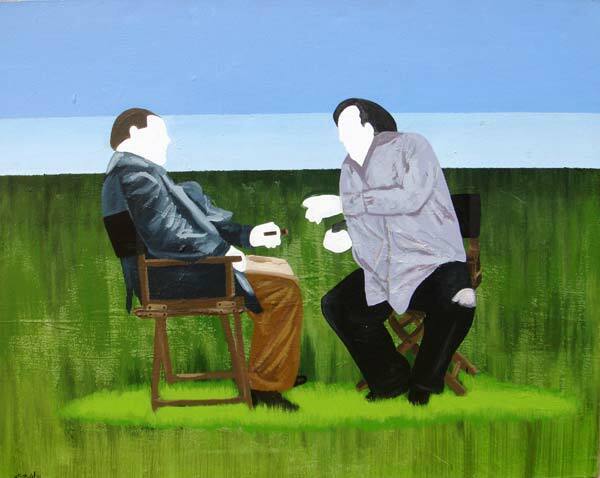 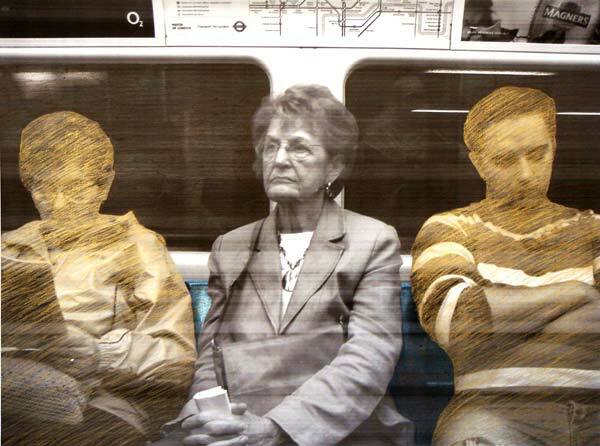 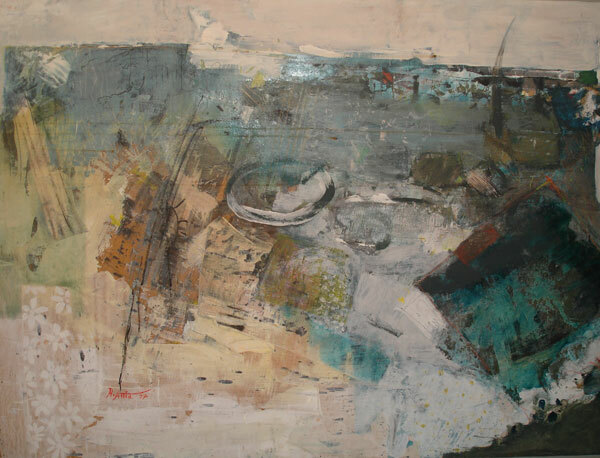 Hazem Taha Hussein : Paintings – featuring his new Artwork (typical memories). 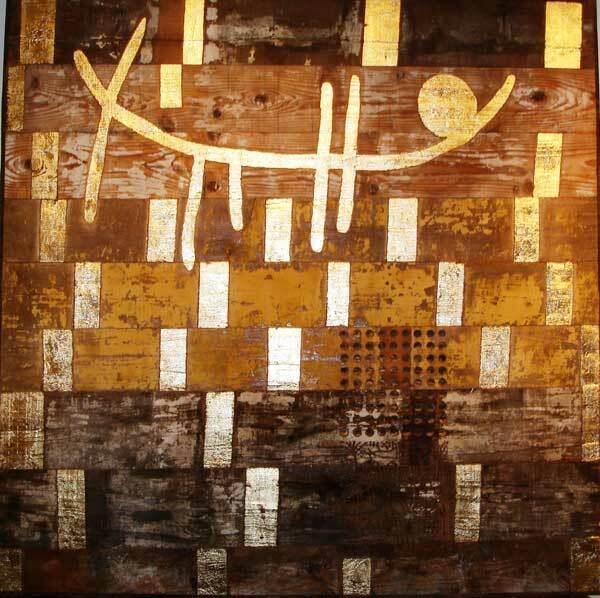 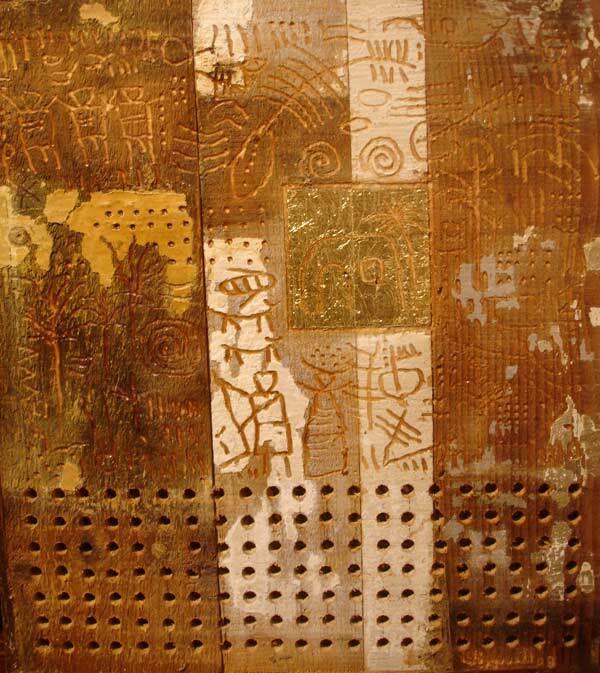 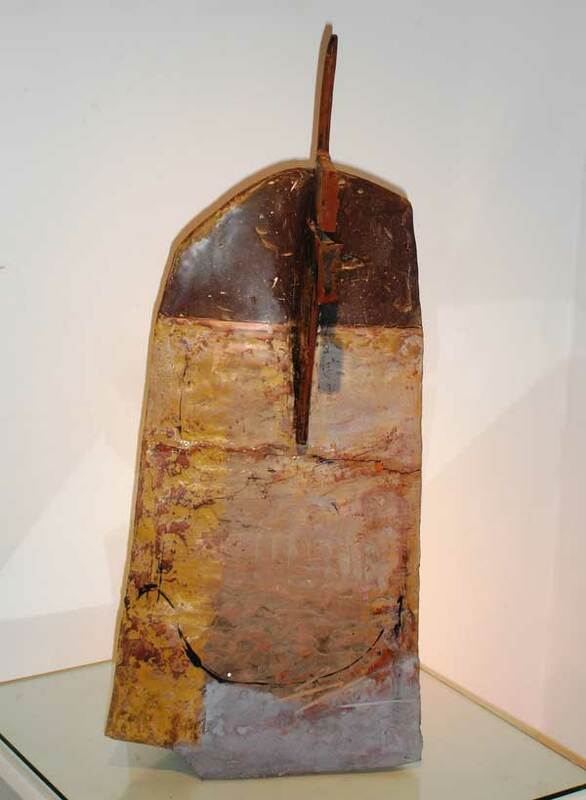 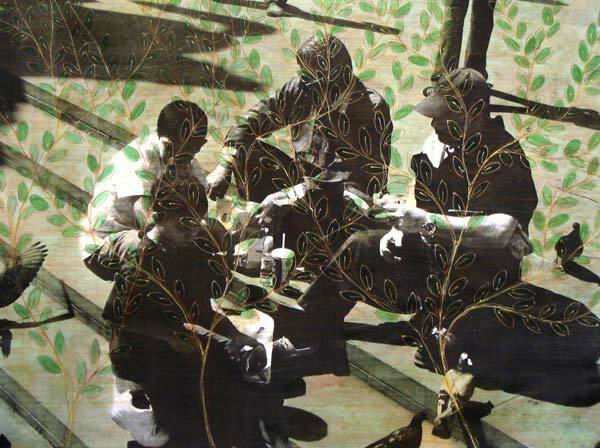 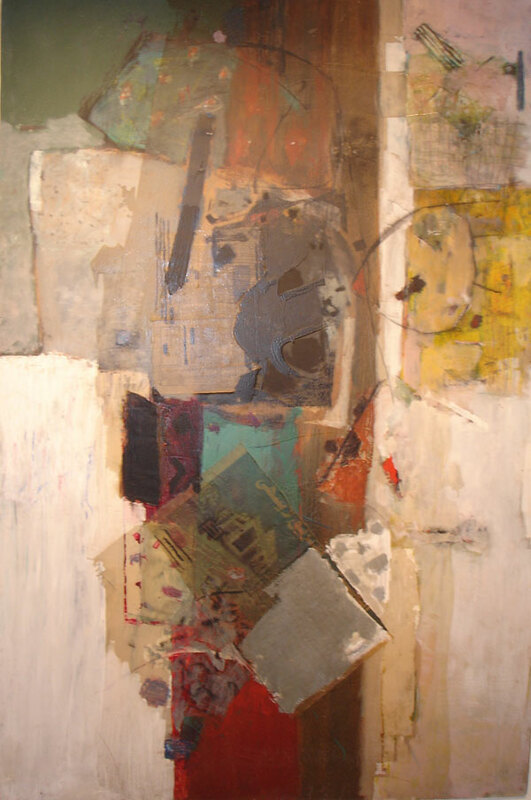 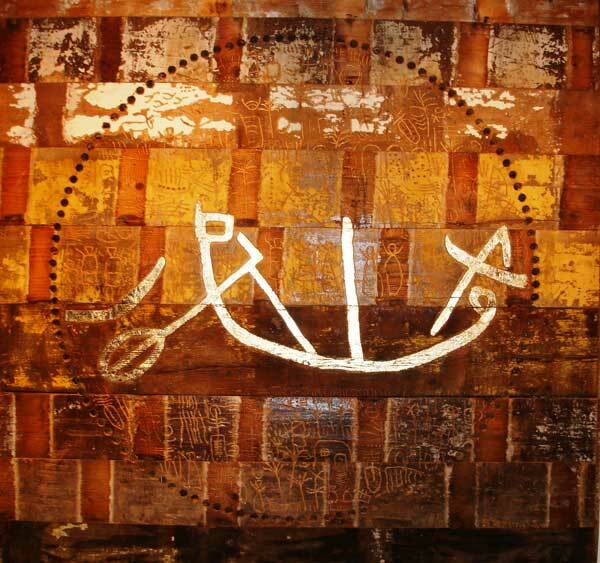 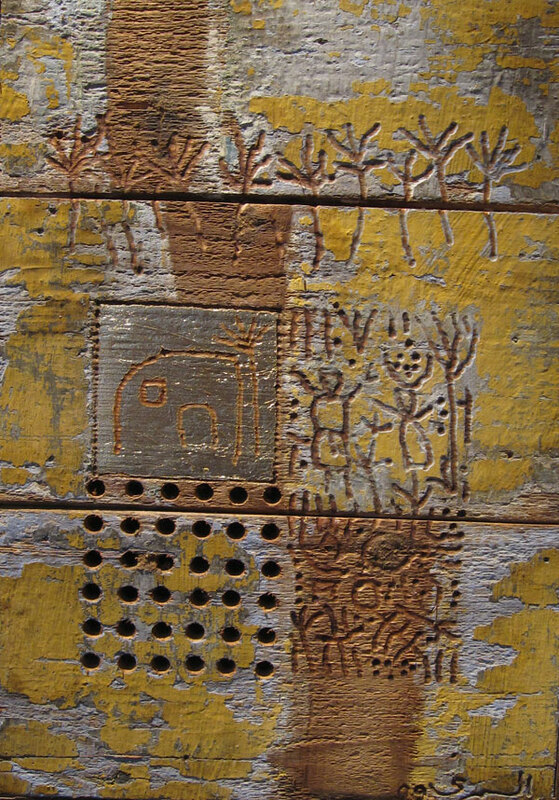 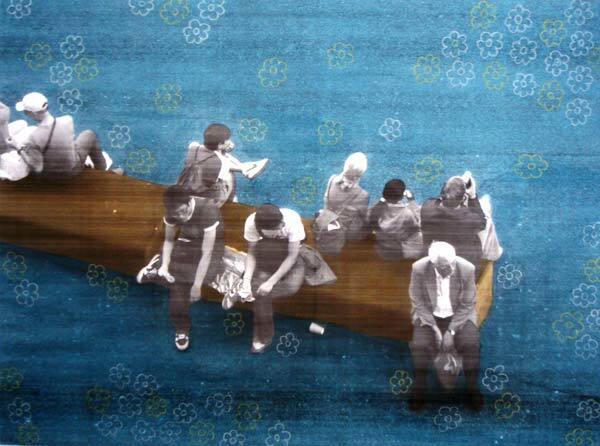 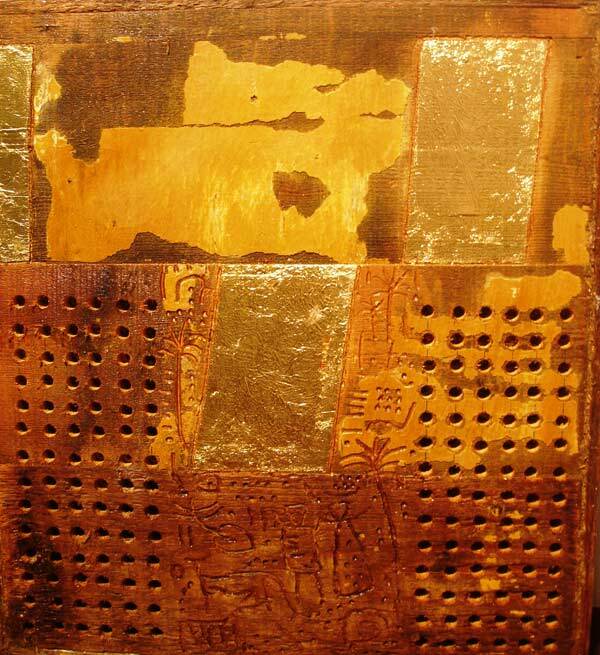 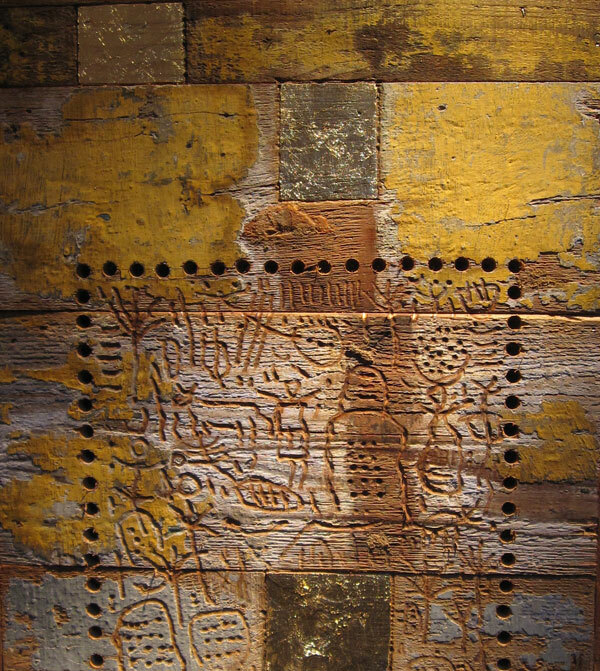 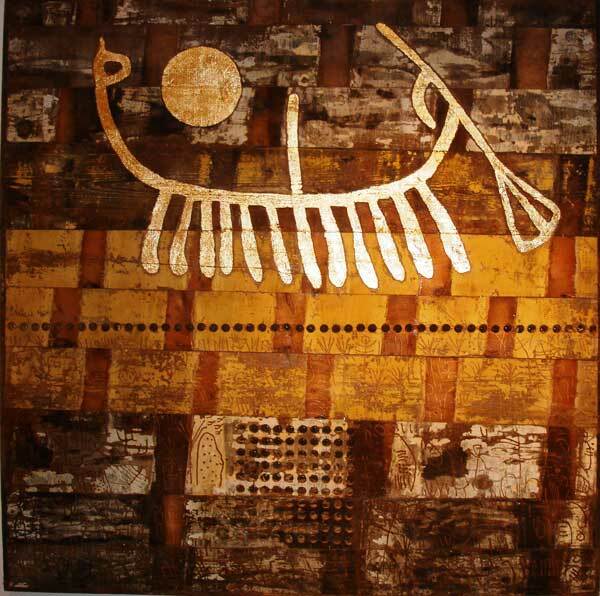 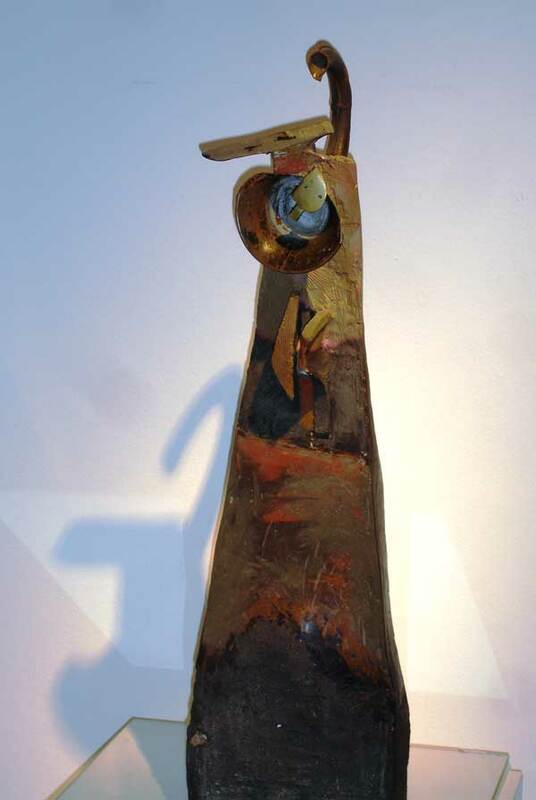 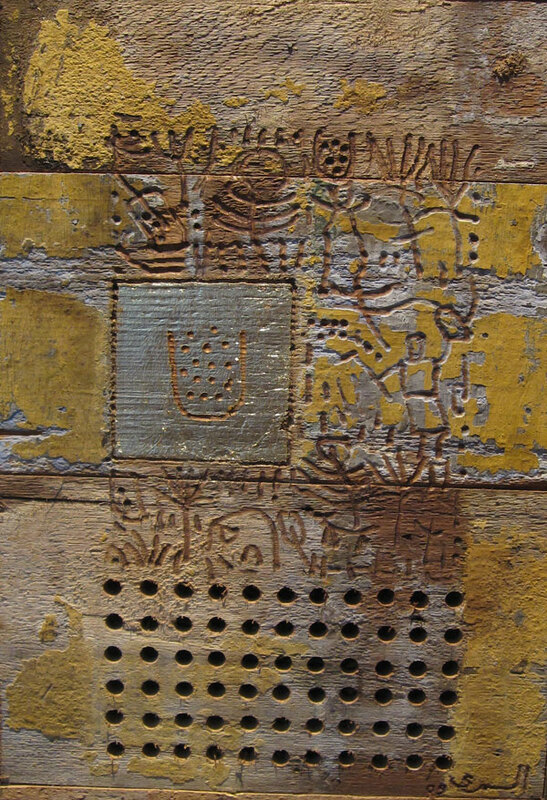 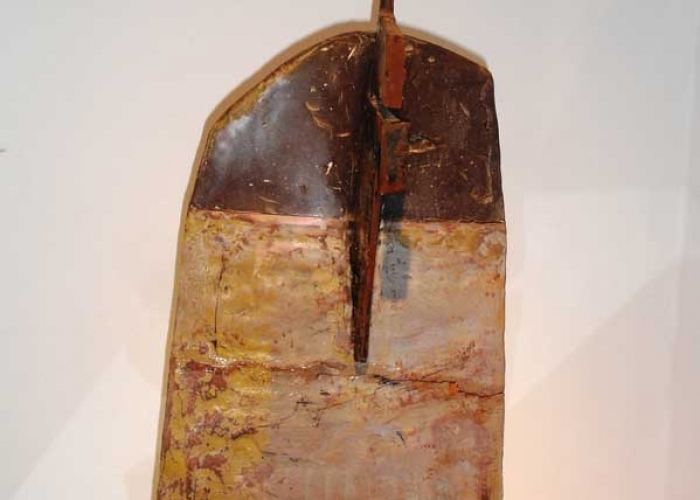 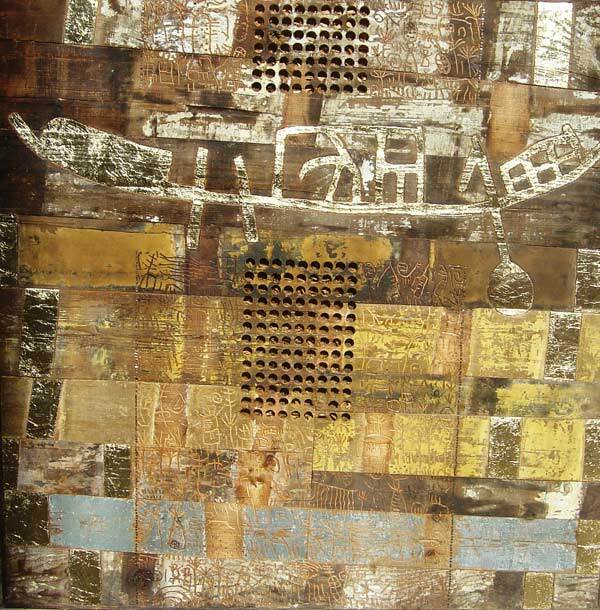 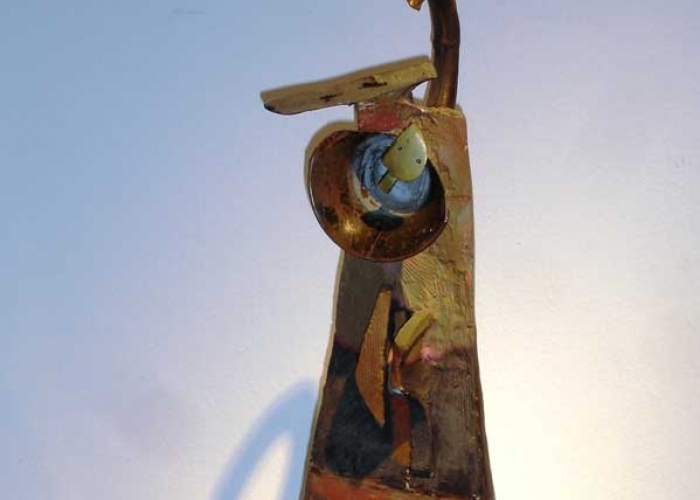 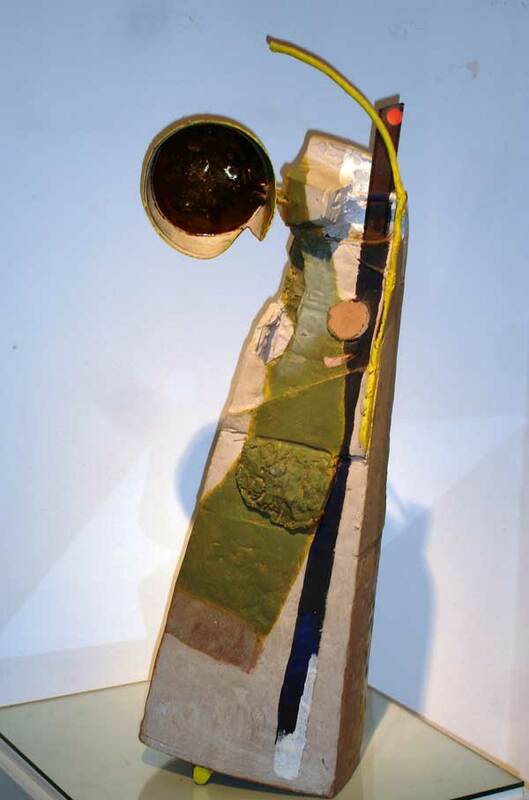 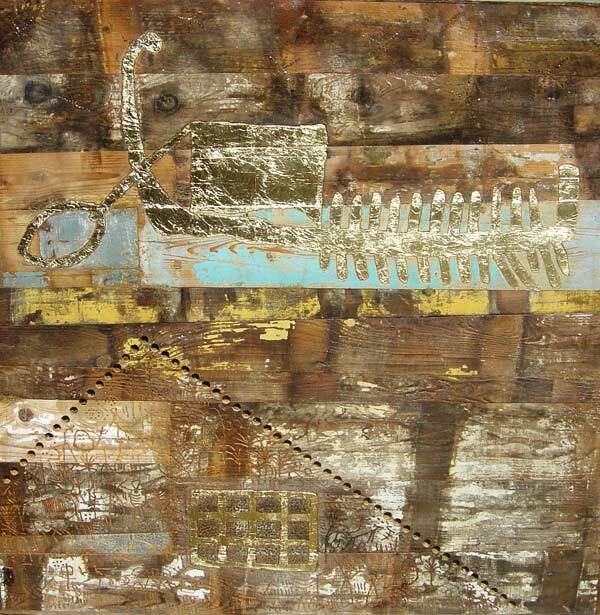 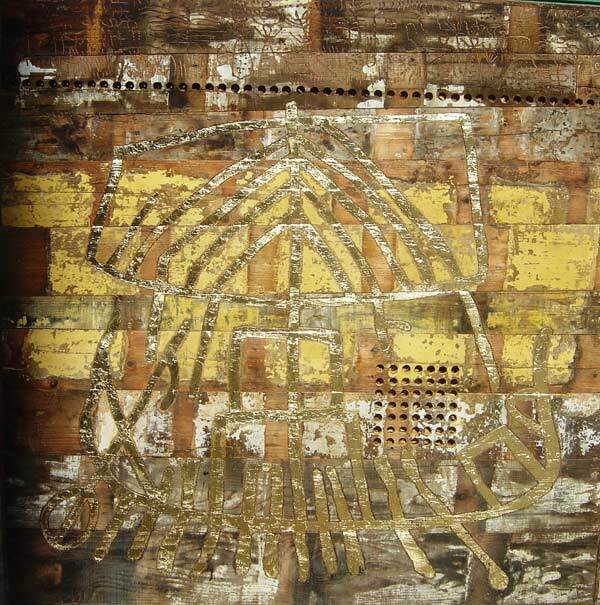 Ayman el Semary : Featuting his new collection for 2008 , Mixed media on old wood (Urban Walls collection). 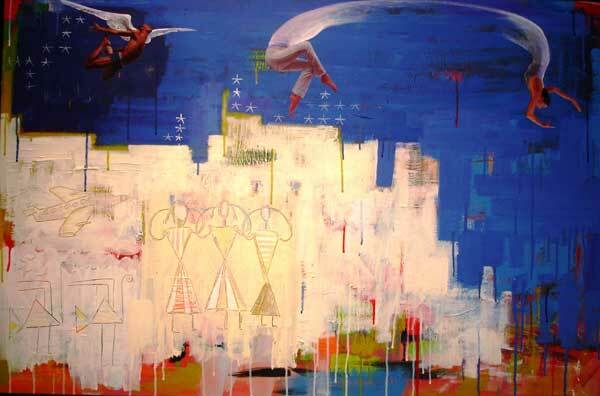 Hany Rashed : the young Contemporary Egyptian Vibrant Artist Hany Rashed passionately paintings the cities of his Heart featuring his new (Duality Collection).